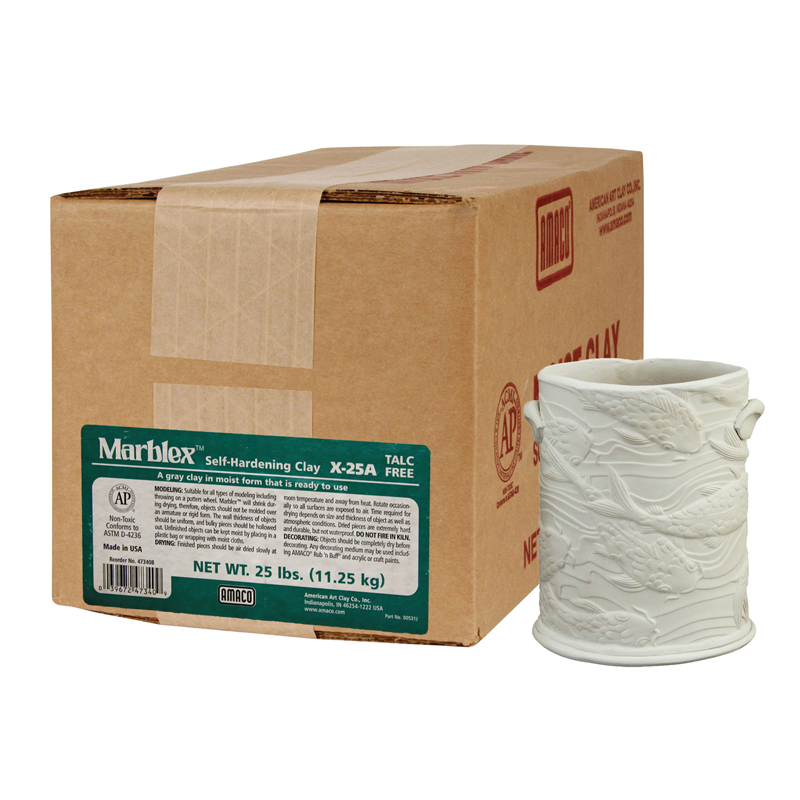 All-For-Arts.com → Arts & Crafts → Clay & Clay Tools → Marblex 5 Lb. 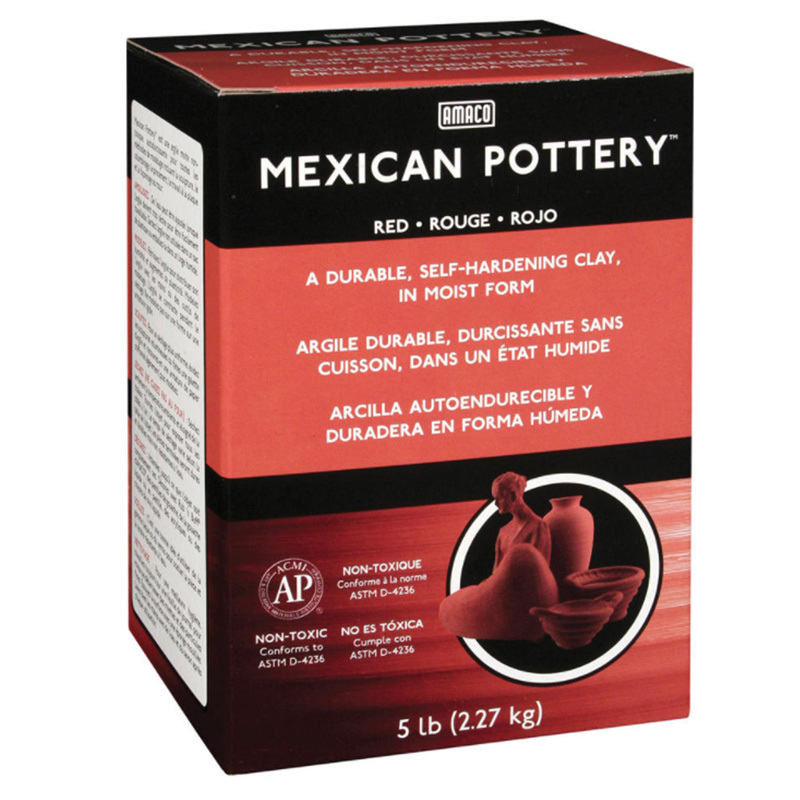 This gray, self-hardening modeling clay is prepared in moist form, ready to use for all methods of modeling, including wheel throwing and sculpting. When completely dry, finished pieces are durable but not waterproof. 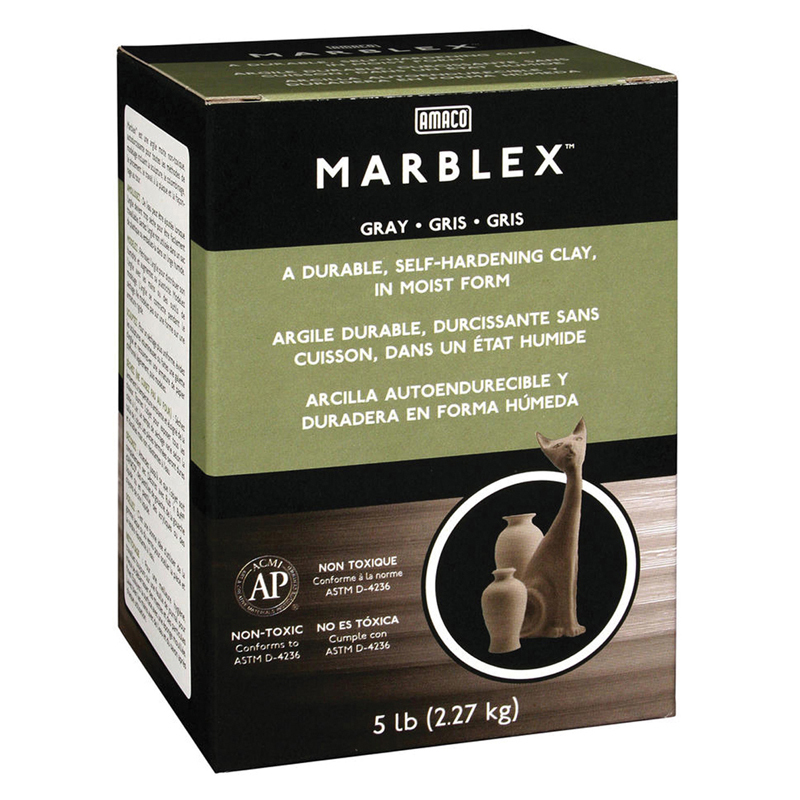 Knead Marblex™ to increase plasticity before modeling. 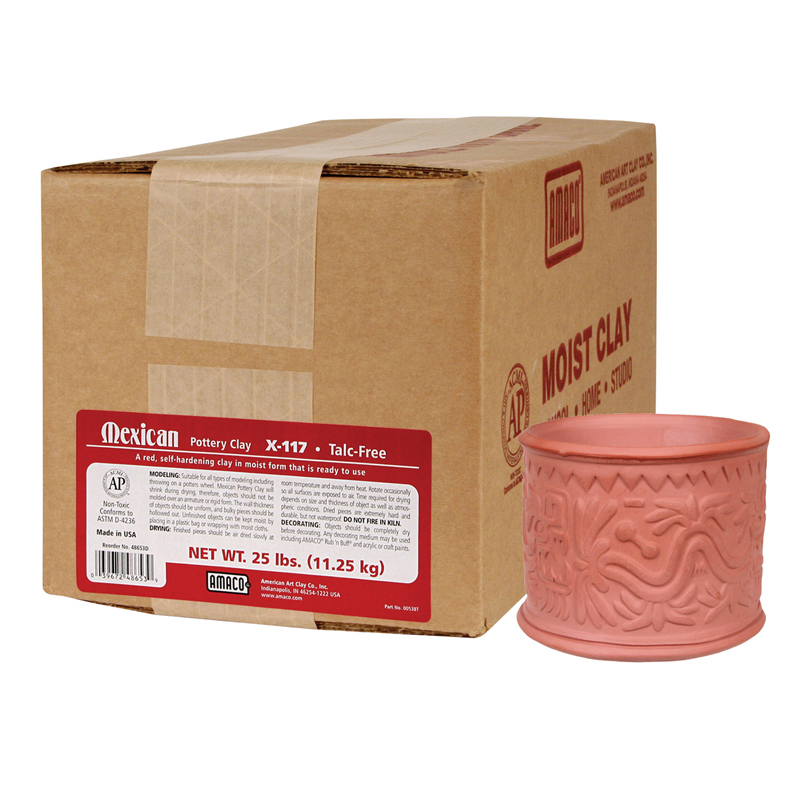 Keep unused clay in a plastic bag or wrapped in damp cloth to prevent drying out. 5lb box. The Marblex 5 Lb. 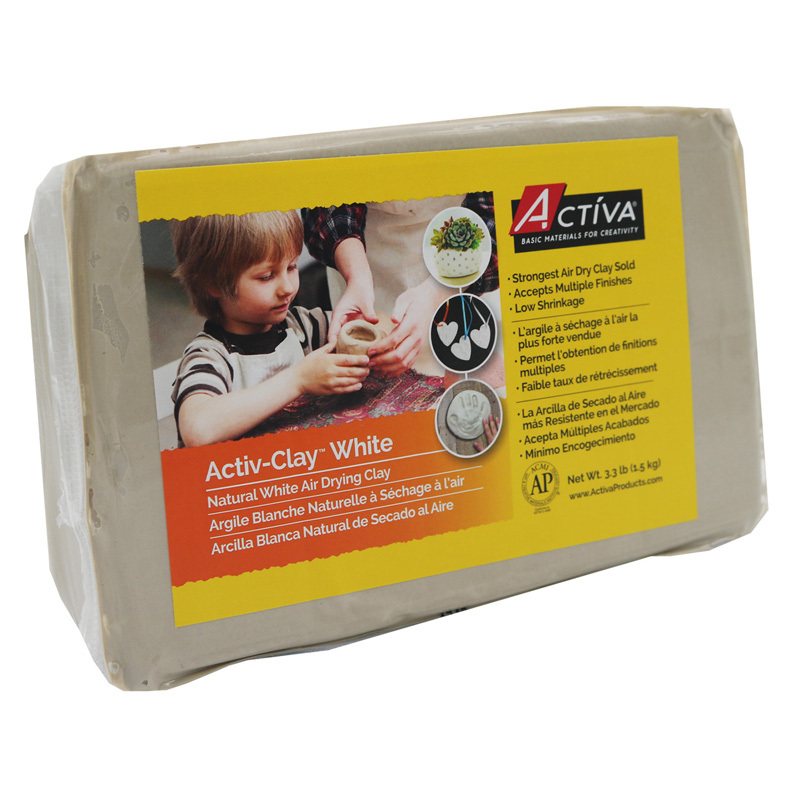 can be found in our Clay & Clay Tools product category within the Arts & Crafts.